We stock from very small 32mm Internal Diameter to very large 254mm. 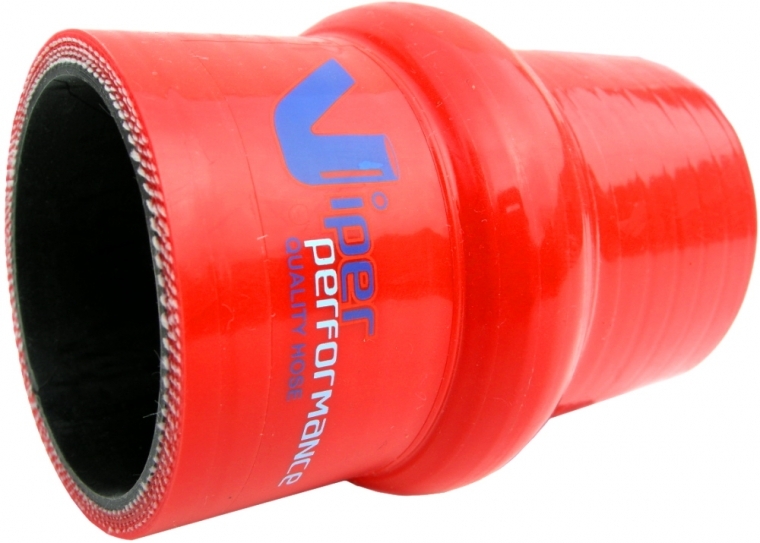 Specially designed for areas of vibration, where engine movement may cause other hoses to stress and split. The single centre HUMP convolution acts as a cushion and offers some flexibility and vibration absorption. 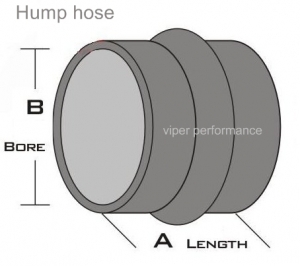 (hoses from 32 to 102mm ID). Highly recommended for connecting intercoolers, charge air cooler to pipework. 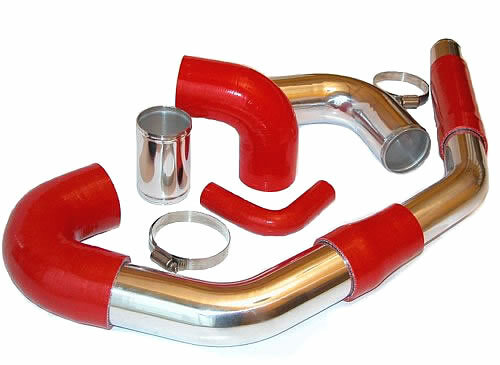 Large bore hoses are also commonly used in the marine industry as Marine Hoses. 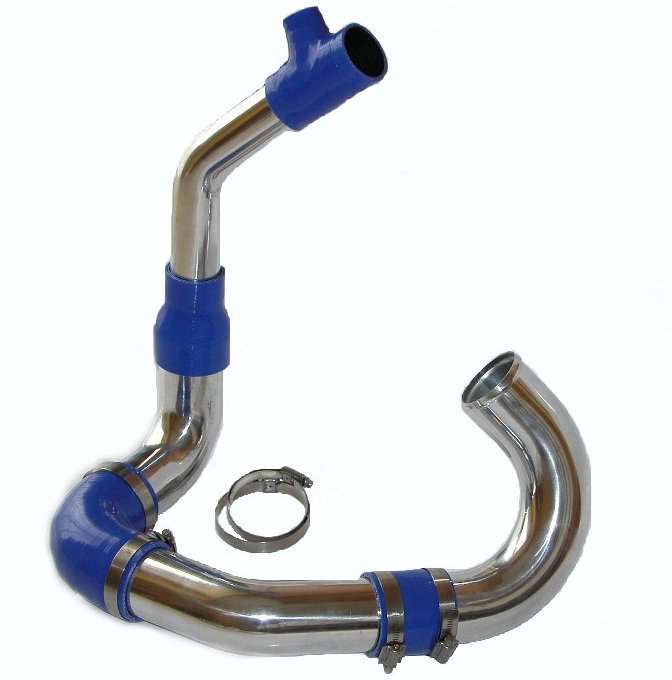 We also stock very large heavy duty marine grade hump hoses in BLUE only, which are compatible with wet exhaust systems. The marine large hoses have two convolutions (from 204mm ID), a high tensile silicone material and capable of temperature ratings up to 180°C peak.